Apple has agreed to give rival smartphone makers free licensing if its nano-SIM standard is adopted. It was revealed last week that Apple is pushing to make its new nano-SIM the next industry standard for miniaturized SIM cards. The company has the backing of most European mobile operators, but rival smartphone vendors — particularly Motorola, RIM, and Nokia — are against the idea. In a bid to win them over, Apple has promised that it will make nano-SIM licensing free if its proposal is approved. Following criticism from a number of its rivals — especially Nokia which has spoken out against the proposal — Apple has sent a letter to the European Telecommunications Standards Institute (ETSI) to offer royalty-free licenses for its nano-SIM technology. This commitment should ease concerns that Apple would use its nano-SIM patents against its rivals to cash in on the new technology. It also proves that Apple simply wished to establish the nano-SIM standard, rather than make money from it. Whether or not this will win over its rivals, however, remains to be seen. There’s still the issue of having to re-engineer existing hardware to accommodate the nano-SIM, but the benefit of this is smaller, thinner devices in future. 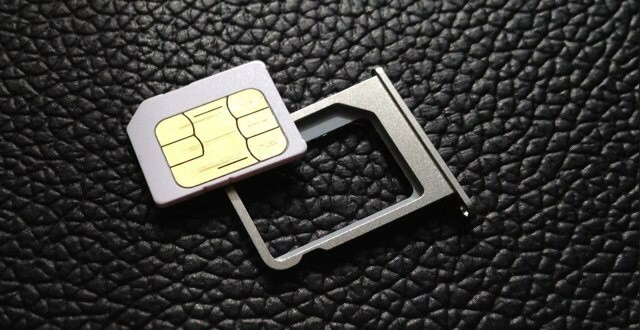 ETSI will make a decision on the nano-SIM later this week.